From healthcare to banking to intelligence, attackers always want the same things: to steal information, manipulate data, and use ransom to achieve their ends. Advanced attack campaign patterns essentially behave the same across industries. But, advanced IoT cyberattacks are multistage and multivector, reaching the various related components in different network locations. 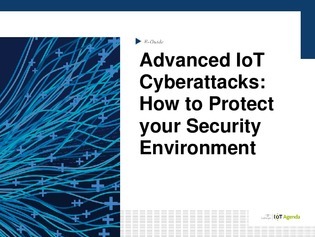 In this e-guide, learn about advanced IoT attacks through the lens of the healthcare industry and see how you can protect your systems.